Love fiction? 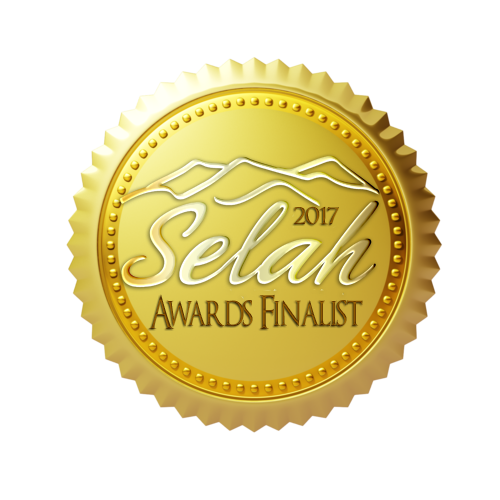 Looking for a devotional? These books are for you! Each book in this series is a collection of short fictional stories written by 21 different authors. The stories are followed by brief life applications that suggest how the messages inherent in the stories can be applied to the reader’s daily life. Bios of contributing authors are featured at the end of each chapter, so you can get something new from the novelists you already know and love as well as samples from other authors you can add to your favorites list. BroadStreet Publishing Group is doing these devotionals as hardcover gift books. 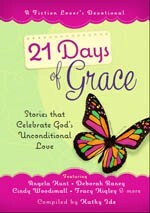 The first one, 21 Days of Grace: Stories that Celebrate God’s Unconditional Love, released June 1, 2015. 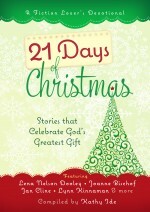 Book 2, 21 Days of Christmas: Stories that Celebrate God’s Greatest Gift, released September 1, 2015. 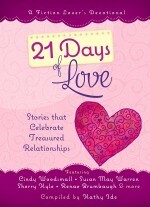 Book 3, 21 Days of Love: Stories that Celebrate Treasured Friendships, released January 1, 2016. 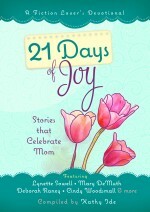 Book 4, 21 Days of Joy: Stories that Celebrate Mom, will release on April 1, 2016, in time for for Mother’s Day. For updates on this series, follow compiler and editor Kathy Ide on Twitter or Facebook, or check the blog on her website, KathyIde.com, where you can sign up for her monthly e-newsletter.